ActionPlas, the UK’s largest speciality machinist and supplier of plastics, has made a significant £1 million investment in new machinery and expanded its production facilities to 13,000 square feet. 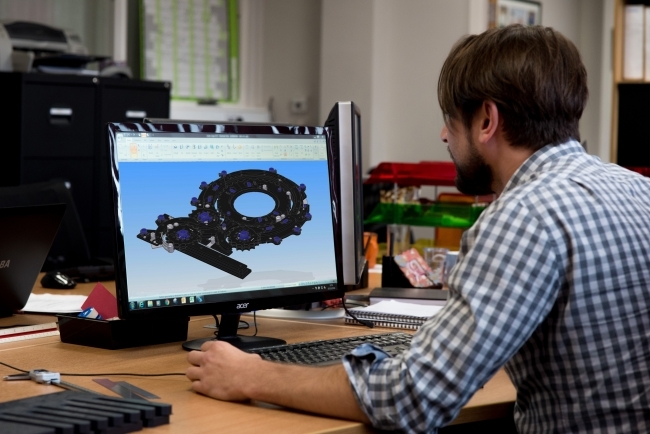 The Leeds-based company specialises in the manufacture and supply of bespoke plastic components for the food and drink, automotive, pharmaceutical, print, leisure and personal care industries in the UK and across Europe. 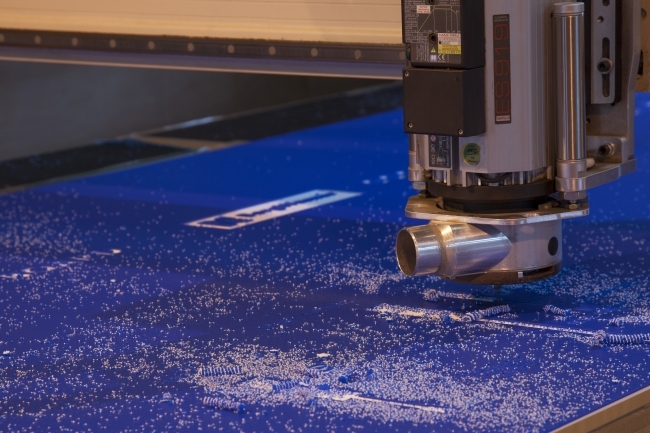 New state-of-the-art machinery, including an innovative hybrid CNC production system combining heavy-duty routing with fast knife cutting, provides increased processing speeds and the ability for increased customisation. The AXYZ Trident 6010 7G CNC Router’s oscillating knife will also allow ActionPlas to process thin flexible materials including foam core and corrugated plastic, so it can deliver clean cut edges without fraying. ActionPlas can now also process thicker, softer materials and quickly achieve exact alignment with printed shapes. The purchase of two Haas Mini-Mill 2 Vertical Machining Centres offers increased milling capacity and high-speed processing capabilities. The expansion into a new warehouse at ActionPlas’s Grangefield Industrial Estate headquarters – one of the principal industrial estates of Leeds – has grown production and storage space for stock holding. ActionPlas workforce has grown significantly with nine new employees taking up roles across sales, human resources and production, with the company looking to expand further in 2017. You can find out more about ActionPlas here.